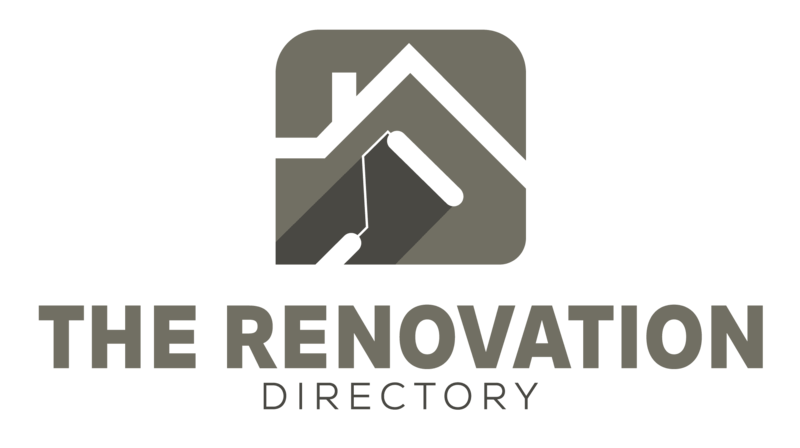 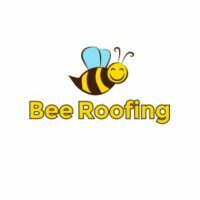 Montreal Roofers is a top roofing company with 30 years of experience in homes and commercial/industrial roofing services. 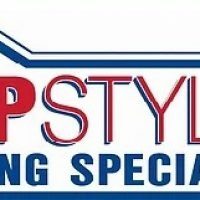 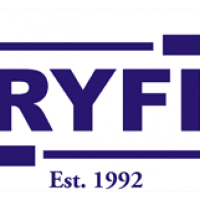 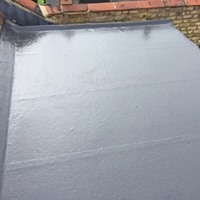 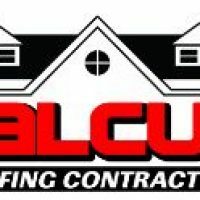 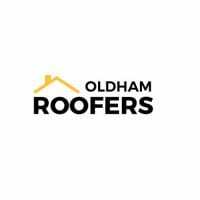 We offers high-quality roofing services such as Roofs Installation Montreal, Roofs Maintenance in Montreal, Roofers Montreal, Gutter Replacements in Montreal and Weather Damage Roof Repairs in Montreal. 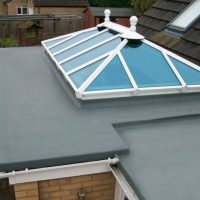 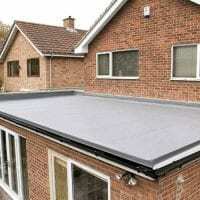 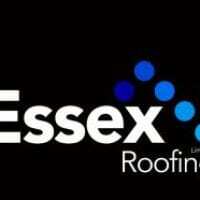 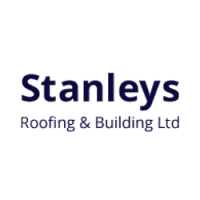 Contact us get the best possible solution for your roofing problems.